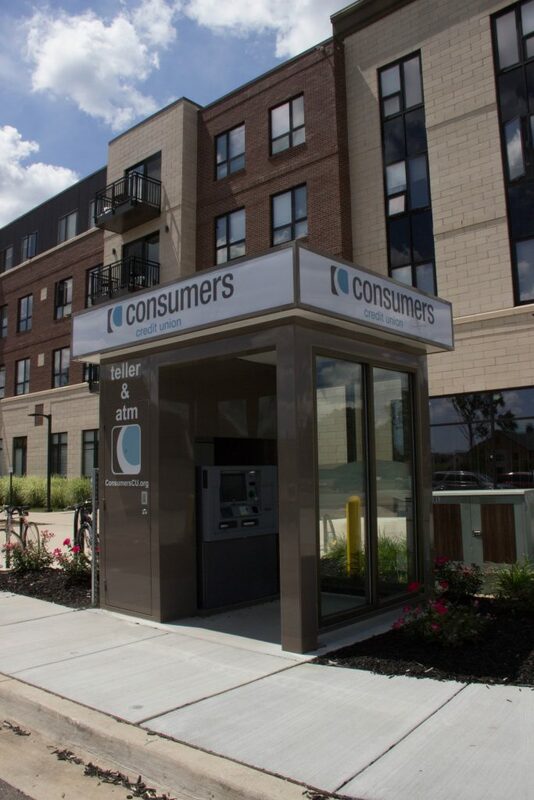 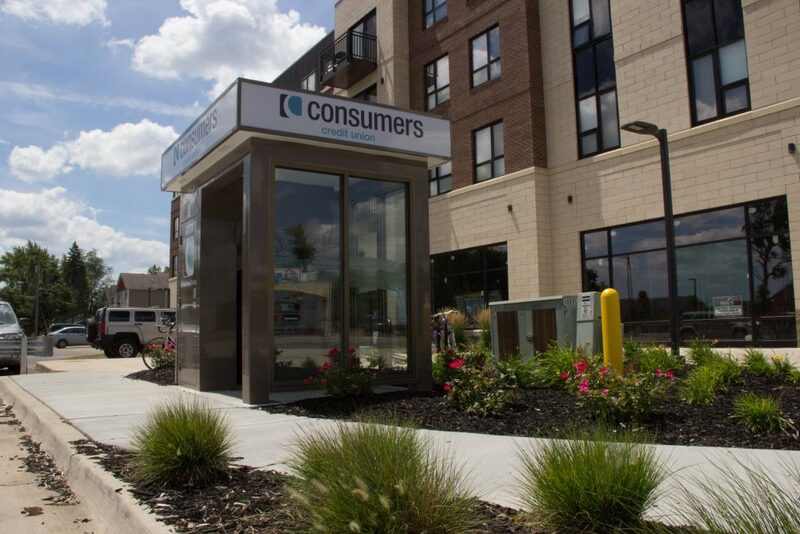 Our WMU Campus Area Interactive Teller, offers a video-linked teller and ATM rolled into one. 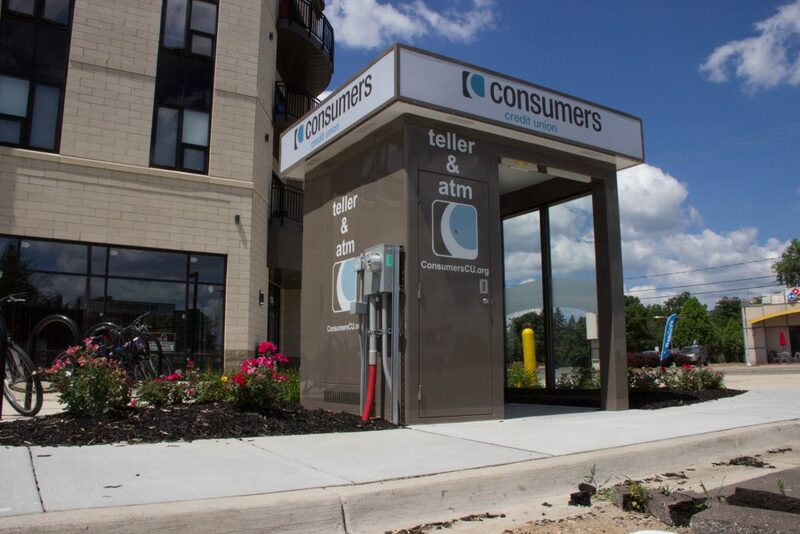 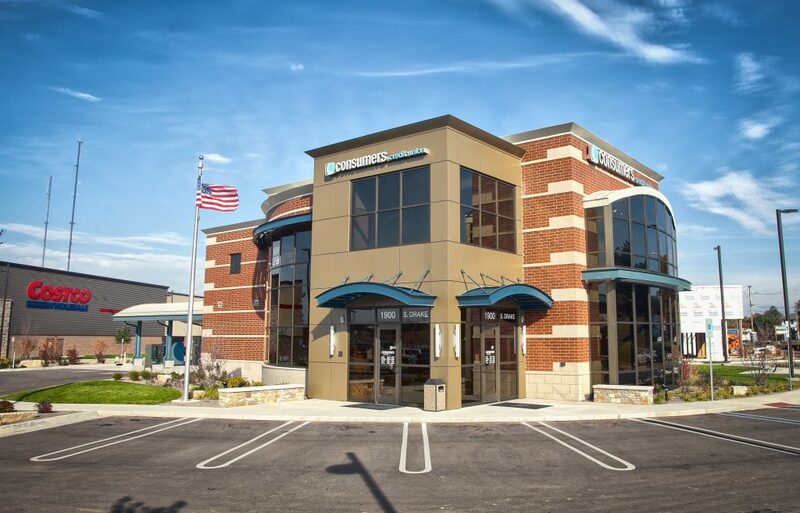 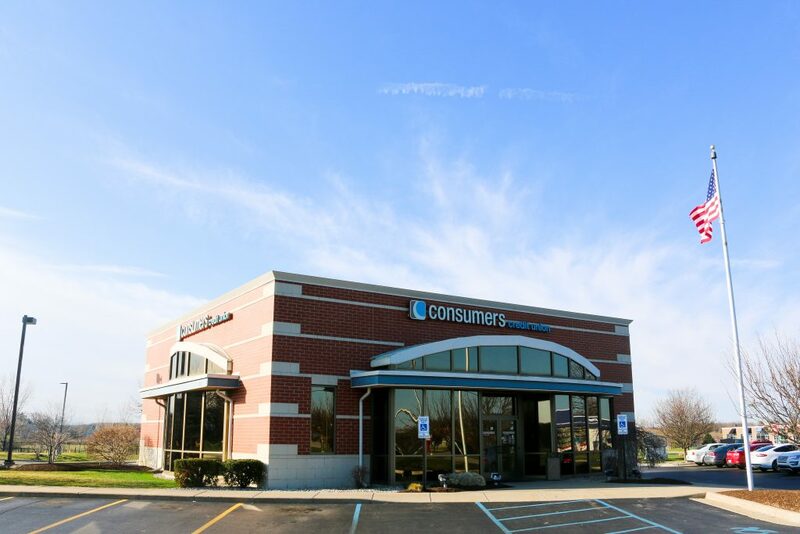 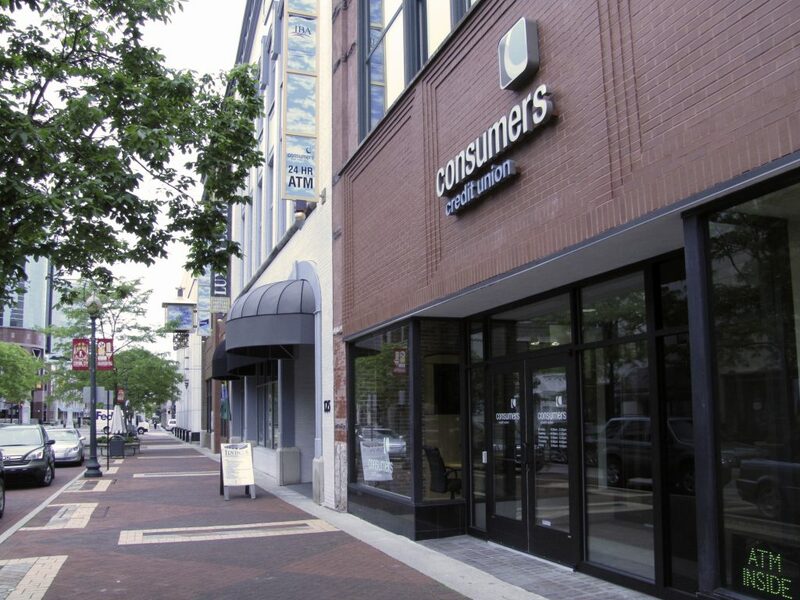 You can use the basic ATM function 24/7, or if you need to make a more complicated transaction, a real, live person sitting in Kalamazoo will help you. 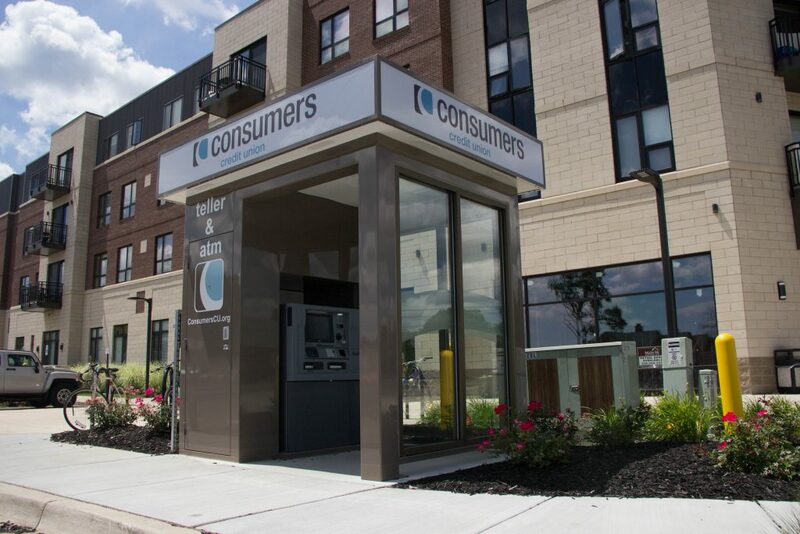 Our Interactive Tellers can handle just about any regular banking transaction you might need, including deposits, loan payments, transfers, transaction histories and cash in variable denominations ($1s, $5s, $20s and $100s).